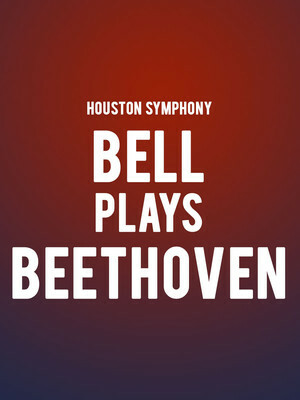 Why See Houston Symphony - Bell Plays Beethoven? A great talent of our age takes on the mastery of an all-time great talent in this beautiful All Beethoven program featuring violinist and conductor Joshua Bell, adding to a season that will surely delight all fans of the instrument. Though not the celebrated success it is today on its 1806 premiere, this gem of the classical canon was thankfully re-discovered by Joseph Joachim in 1844, letting the world hear its sublime genius. Sandwiched between Eroica and the 5th, Beethoven's 4th might not be his most remembered but that is not to say that it doesn't have the power to delight. With a certain kind of melancholy, it sits amongst its more well known siblings in gentleness and cheer that serves as a delightful tonic. Sound good to you? 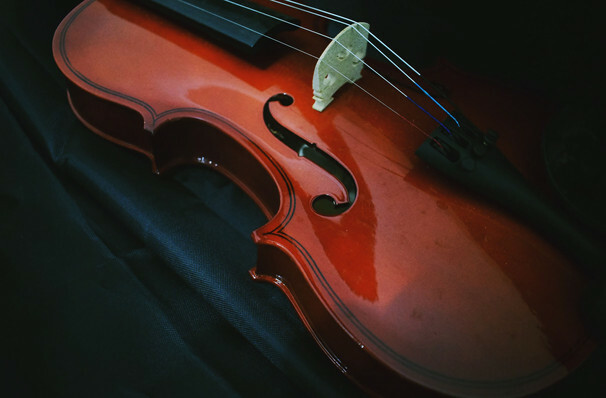 Share this page on social media and let your friends know about Houston Symphony - Bell Plays Beethoven at Jones Hall for the Performing Arts. Please note: The term Jones Hall for the Performing Arts and/or Houston Symphony - Bell Plays Beethoven as well as all associated graphics, logos, and/or other trademarks, tradenames or copyrights are the property of the Jones Hall for the Performing Arts and/or Houston Symphony - Bell Plays Beethoven and are used herein for factual descriptive purposes only. We are in no way associated with or authorized by the Jones Hall for the Performing Arts and/or Houston Symphony - Bell Plays Beethoven and neither that entity nor any of its affiliates have licensed or endorsed us to sell tickets, goods and or services in conjunction with their events.